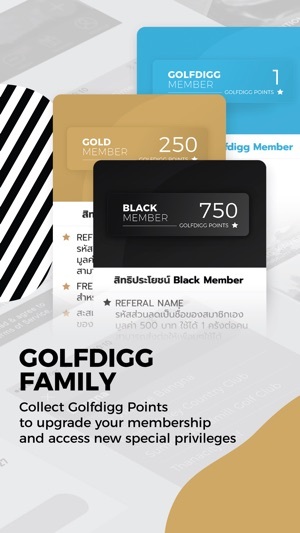 Golfdigg is the easiest, most convenient way to book at more than 120 courses all over Thailand. 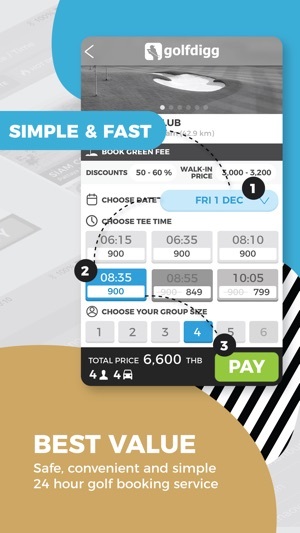 Book now or 1-30 days in advance with 24 hours services with special discounts of up to 80% on your green fee. 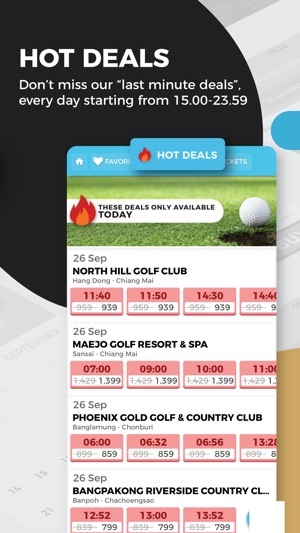 from 15.00-24.00 for booking to play on the next day! 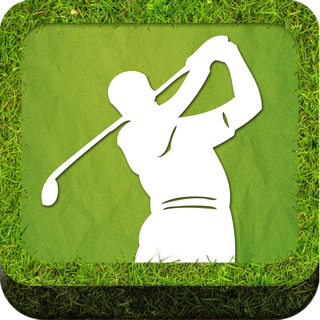 every round of golf booked with golfdigg. 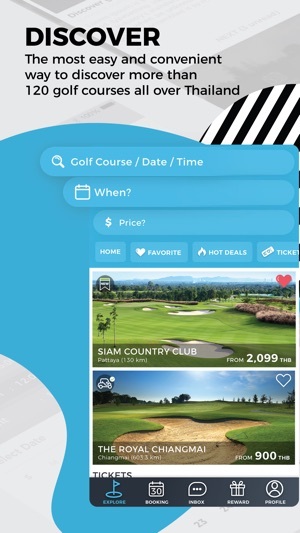 Thank you everyone, for giving us your trust and let’s enjoy golf together! 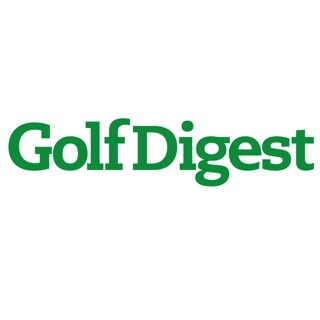 We’re always updates and make an improvement to golfdigg for the best of your experiences!